Is your roof looking like it’s seen better days? Maybe you’re finding more and more granules in your gutters and downspouts. It might be time to replace your roof. For nearly 30 years C and S Roofing has been helping Tulsa and the surrounding areas find roof replacement solutions that work. 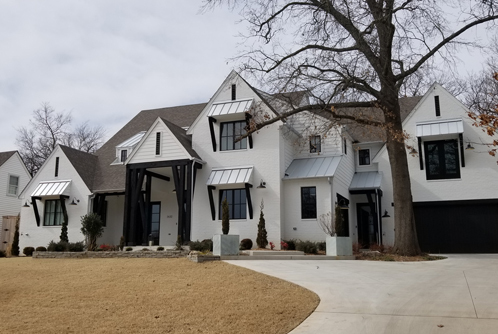 If you’re considering roof replacement here in Tulsa, C & S Roofing is the family-run business that you can depend on for all of your roofing needs. It doesn’t matter how big or small the project, we have the right solution for you. 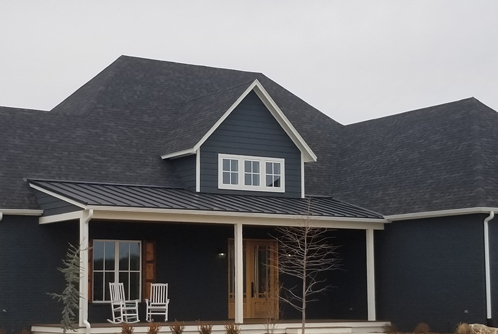 New construction roofing is a specialty of ours. The way we see it, you have a blank slate and an opportunity to really make your home stand out. We can help you choose the best roof for style and protection. 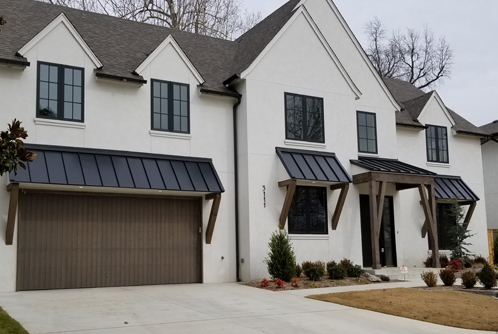 We take special care on new construction roofing projects because we understand that it’s an opportunity to invest in the aesthetics and protection of your new house. Over the last 25 years, C & S Roofing has successfully completed new roof construction, roof replacements, and roof repair projects in Tulsa. We have the experience and knowledge to help you choose the best roof for your house. You can have confidence that your new investment has the best protection available.